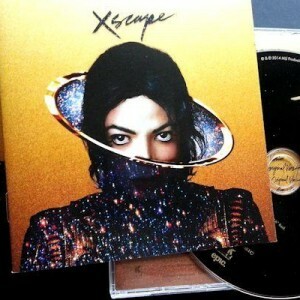 “Blue Gangsta” from Xscape was inspired by Michael’s fascination with the gangster figure in film and folklore. 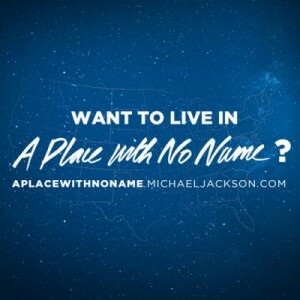 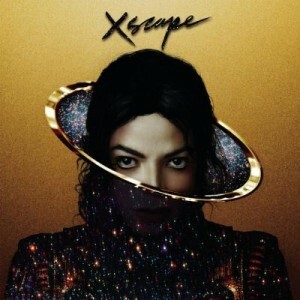 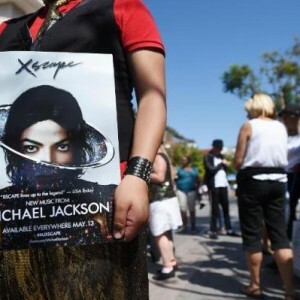 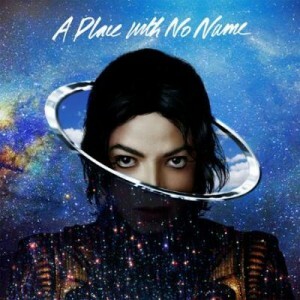 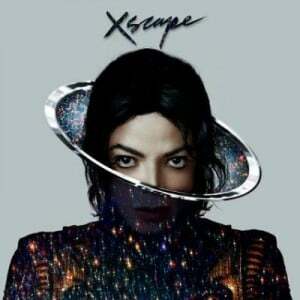 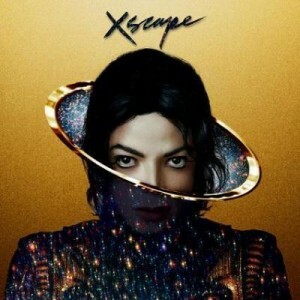 #MJXscape. 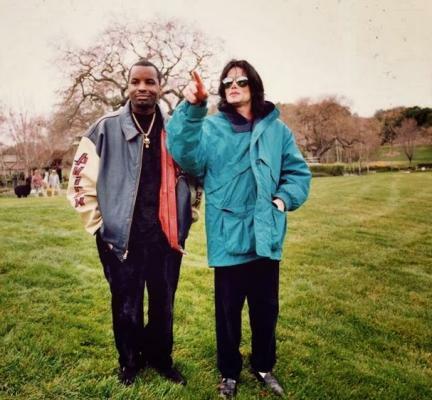 Photo: Michael with Dr. 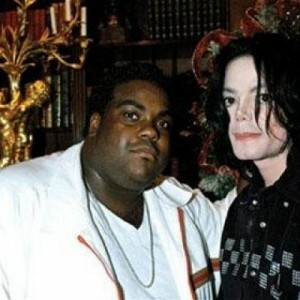 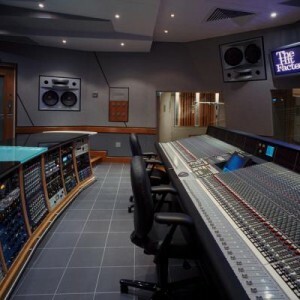 Freeze with whom he originally worked on the song while recording songs for “Invincible”.